- Please fully treat top & bottom surfaces, all edges & cut-outs with a Microporous Woodstain or Danish Oil™ that will control moisture movement in/out of the timber, and fix securely to avoid any cupping in your Pine Jointed Board. - We cannot be held responsible for any variations in machined 300mm Whitewood Jointed Board sizes, pattern, construction, grading, moisture content, treatment, certi­fica­tion, knots, colour or grain. 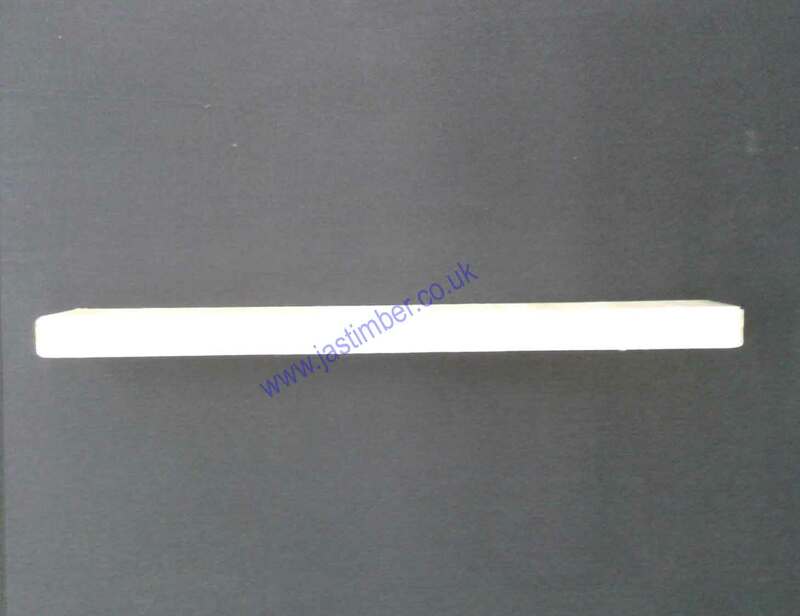 - We cannot exchange any Timber Product once work has commenced; Larger orders and Direct Deliveries of 300mm Whitewood Board are supplied as a Special Order. 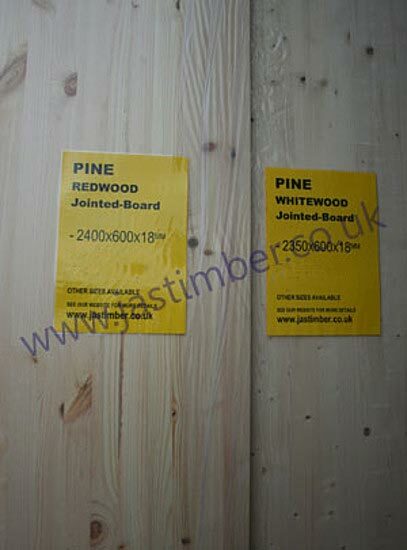 Direct Delivery of Richard Burbidge Pine Jointed Board is possible from £30+vat to a Trade address. E. & O.E. 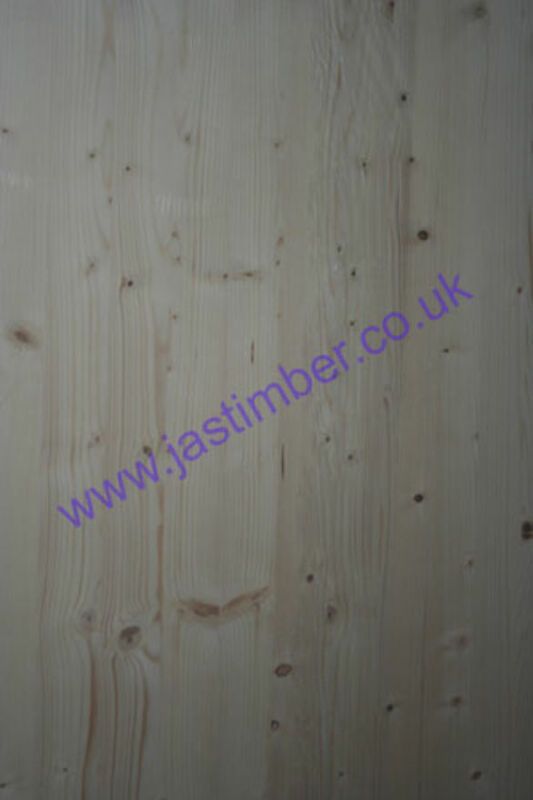 see T&C - We do try to keep prices and specifi­cations of 300mm Pine Board correct, but mistakes can be made!